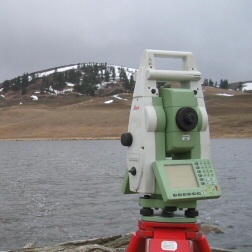 A professional Land Surveying company covering all aspects of land surveys for a variety of clients throughout Staffordshire and the UK. 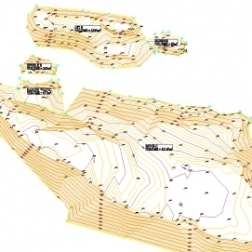 With over 30 years' experience in land surveying, we are proud to offer the very best survey services in the UK. We cater for a large range of clients including aggregate companies, architects, local authorities, planning consultants and the general public, offering the same dedication to prompt, professional and efficient service for each and every customer. 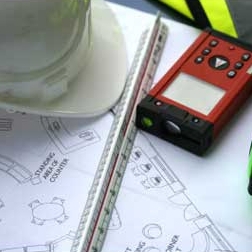 Beacon Land Surveys guarantee to offer a personal service, from our highly trained and qualified staff, who are committed to customer satisfaction and comprehensive data collection. Whether for private research or for planning consultants and architects - we have the knowledge and experience to help you. Across the UK our customers are enjoying a friendly, expert service that puts them in full possession of the facts. Please telephone or email Beacon Land Surveys now for further information on our range of surveying services. 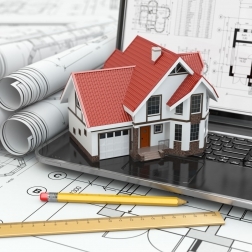 Our policy is to treat every site survey with an attitude of 'more information is better than less'. The specification required by our clients is tailored to their individual needs. 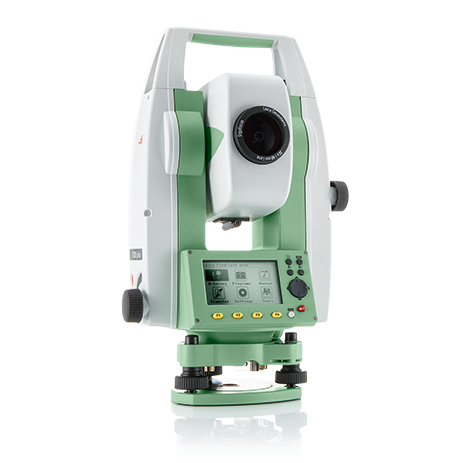 Beacon Land Surveys use the latest tools and methods for capturing building features. 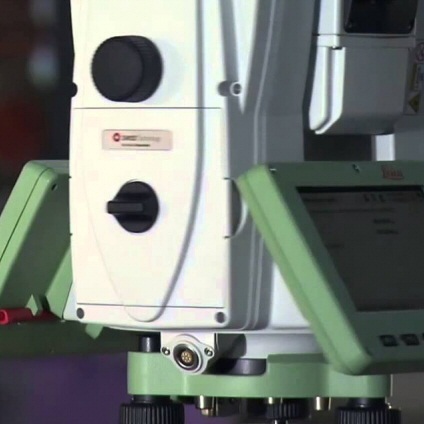 Measurement and volumetric calculations need high quality information. 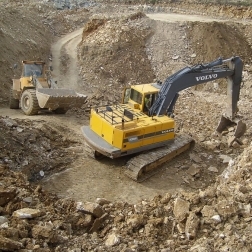 We can carry out full survey of all the sand and gravel stockpiles within any given quarries. Across the UK our customers are enjoying a friendly, expert service that puts them in full possession of the facts. © 2018 Beacon Land Surveys Limited. All Rights Reserved. Company No. 04250666.